Showroom: 15 Sherriffs Road, Lonsdale S.A.
Trade Prices - All day, every day! 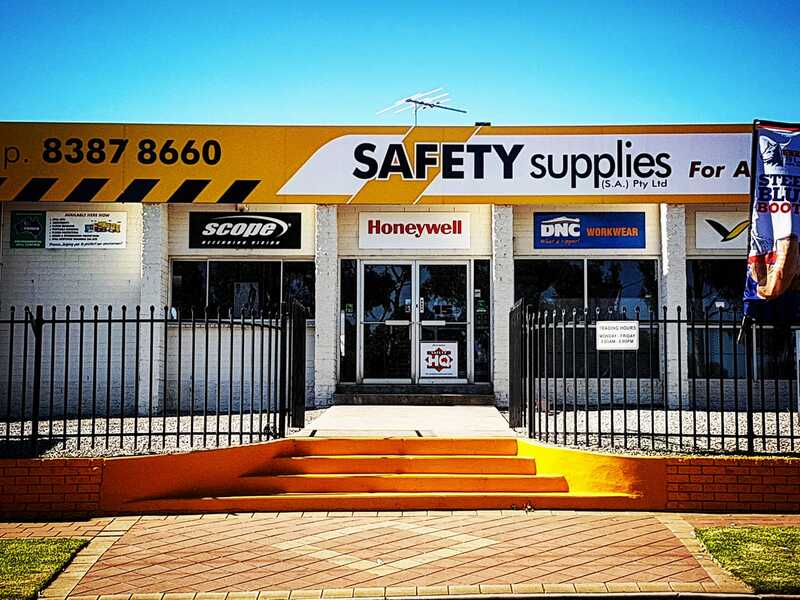 Safety Supplies SA is a name you can trust to supply you with all your PPE needs. Whether you are a contractor or business owner looking to protect your staff, we have the knowledge and products to keep you and your workers safe. With a combined experience of over 40 years in the safety industry, we strive to provide the best in service and price. Anything you can find on our supplier pages we can access for you. Even if it's not listed on our website we can quote and supply.